A pioneer in the field of electronic music, Tristram Cary served as a wartime naval officer specialising in radar and electronics. He combined a career at the cutting edge of experimental music with works for cinema (The Ladykillers), television and radio. 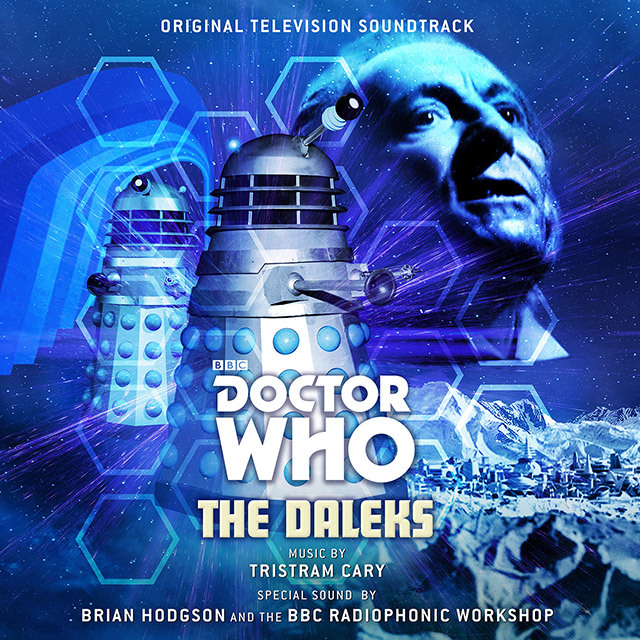 The Daleks made their debut in Doctor Who just before Christmas 1963 and Cary’s music was composed to script as a number of atmospheric pieces for specific scenes and situations. These were then played live into the studio recording, alongside effects tracks. 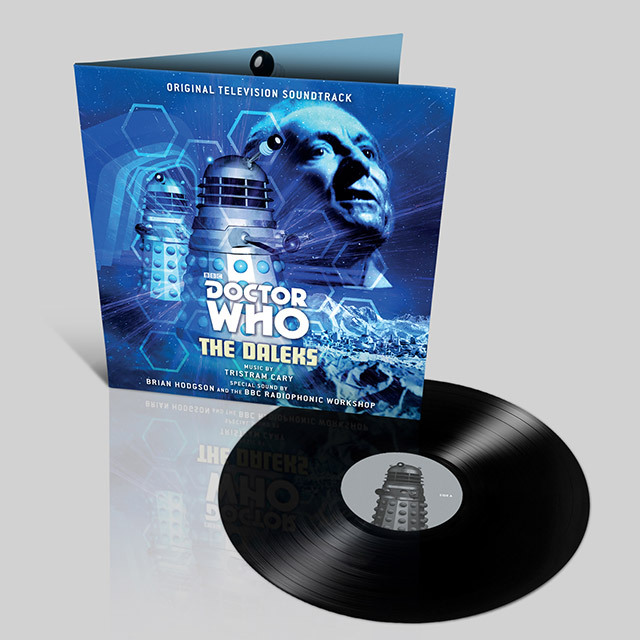 This release of the soundtrack expands on a previous issue and includes music from all seven episodes plus unreleased material and extended cues.